While staying at The Maryborough Hotel & Spa in Douglas, Cork you will be surrounded by luxury and pampered beyond compare. Situated just outside Cork City and 10minutes from Cork Airport, Maryborough Hotel & Spa is a unique experience. A charming old world mansion with creatively designed extension at the centre of 14 acres of natural parkland. This combination of ancient and modern is an enduring favourite! One of Cork's leading hotels offering an exclusive product with premier service in the 4-star market. The Maryborough Hotel & Spa is a unique experience; a charming old world mansion with creatively designed extension - the perfect destination for all! 14 acres of 300-year-old listed gardens & woodland, and minutes from Cork City, this landmark venue is also the Gateway to tour East Cork & West Cork. Encompassing 93 exquisite bedrooms & suites, verandas & balconies maximise the attractions of the surrounding 300-year-old listed gardens. Many of these rooms provide an idyllic hideaway and afford inspirational views of the garden. The 2 AA Rosette Bellini's Restaurant is Cork's most exciting restaurant. Bellini's style has a contemporary twist, with a delicious menu inspired by top European restaurants. 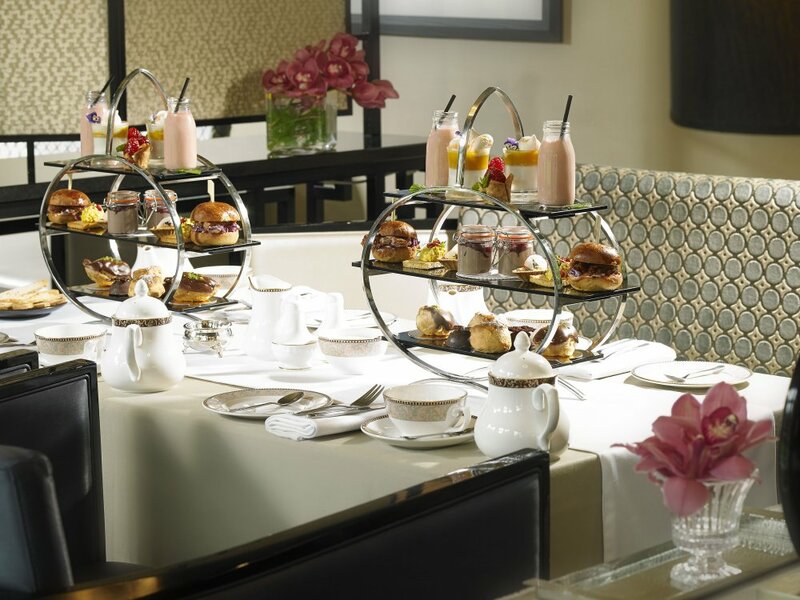 Relaxed atmosphere, signature cocktails & amazing menu will make a visit to Bellini's a must! The Maryborough Club is a most exciting and advanced leisure centre, boasting an 18m pool, sauna, steam room, Jacuzzi & state of the art 36 station Technogym gymnasium. 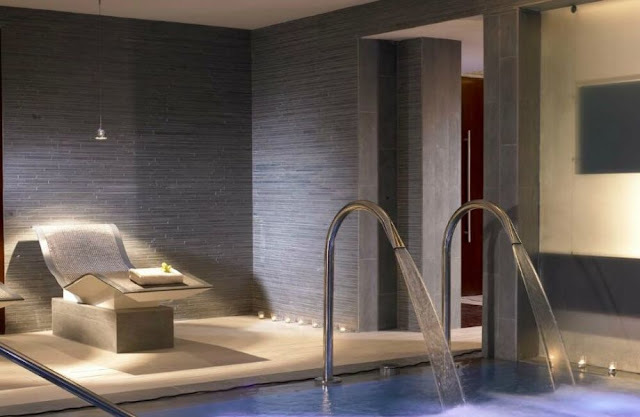 The Award Winning ESPA Spa is a welcoming haven of tranquillity and well-being, a place where serenity pervades, where each cherished guest experiences personalised service and the ultimate in spa luxury. This truly is an amazing hotel with impeccable Hospitality, elegant and individual, you will enjoy the tranquillity that Maryborough Hotel & Spa offers…the perfect destination for business and pleasure. The €20 spa credit per person is redeemable against a 55-minute facial or massage.